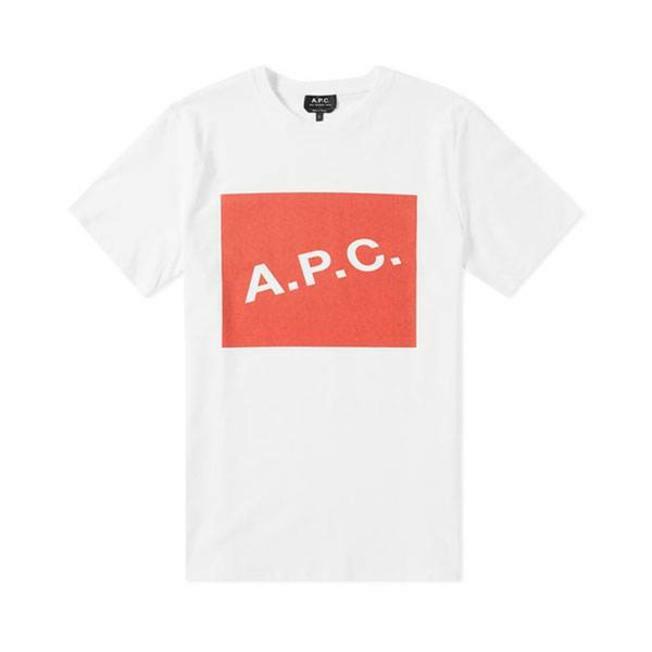 The bold logo print to the chest of this Kraft tee from A.P.C. is reminiscent of mid-century Germanic graphic design and is sure to add a pop of colour to any ensemble. At the neckline, a ribbed knit adds structure to this short sleeved silhouette.